Extends the look of lashes toward the outer edge of the eye without clumps. For lashes worth fluttering. 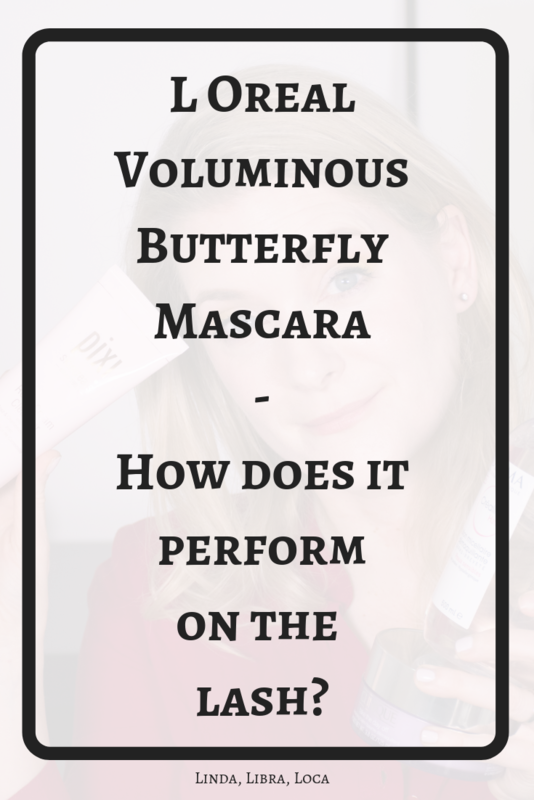 To achieve this, the mascara contains cocoon fibres and a double winged butterfly brush. It is available in four different shades (Black, Midnight Black, Purple and Blue) and comes both in a regular and in a waterproof formula. I have used the regular version in the pictures below. The L Oreal Butterfly mascara is pretty wet and doesn’t really seem to dry out over time. You know I love a drier formula, simply because the wetter the mascara, the more likely it is to weigh down the curl and clump my lashes together. Which is exactly what happens when I wear this one, as you can see in the pictures below. As far as duration goes, I don´t have much to complain. I have read in other reviews that the mascara is prone to flaking, but personally had no issues with that. 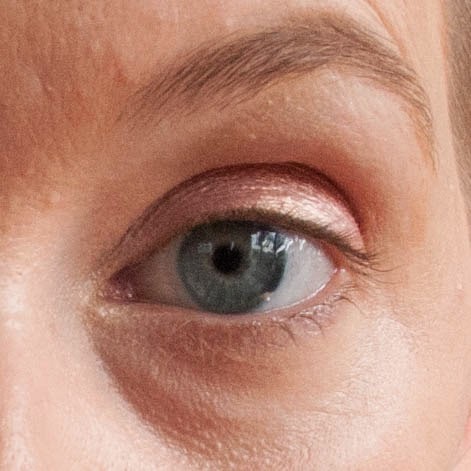 As it is visible in the first picture, my original lashes are blonde at the tips and pretty average in terms of length or volume, so I want a little bit of everything from my product. But while the volume is there, you can immediately see the clumping after applying the first coat. If I try to build it up, the clumps get worse and my lashes start to drop. Does the mascara live up to its claims? 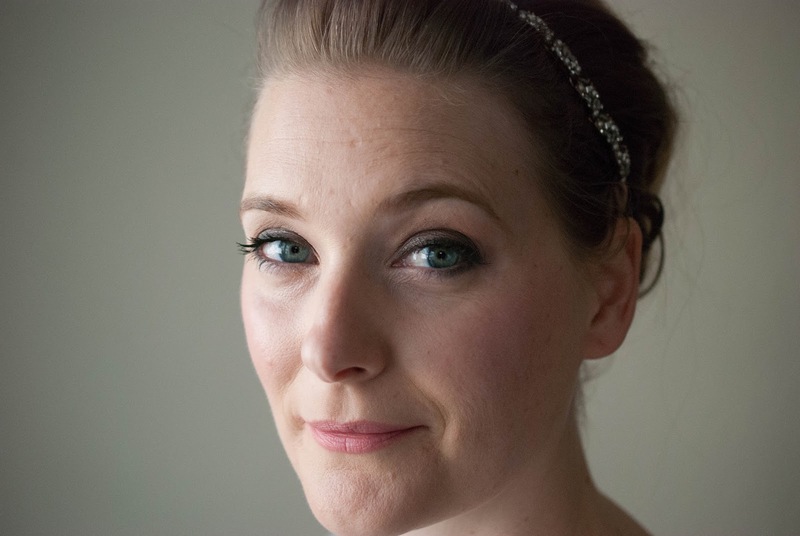 It emphasizes the lashes on the outer edge, making the eye look winged out and lifted. But without clumping? No. As soon as I put on a second coat, clumps appear and my lashes stick together, reminding me of insect legs. Nothing you can´t fix with a lash comb, but not clump free for sure. If you want to see it in action, you can see a short makeup tutorial here. I like the wand, but really dislike the formula, and I have no time for a mascara that requires a lash comb. 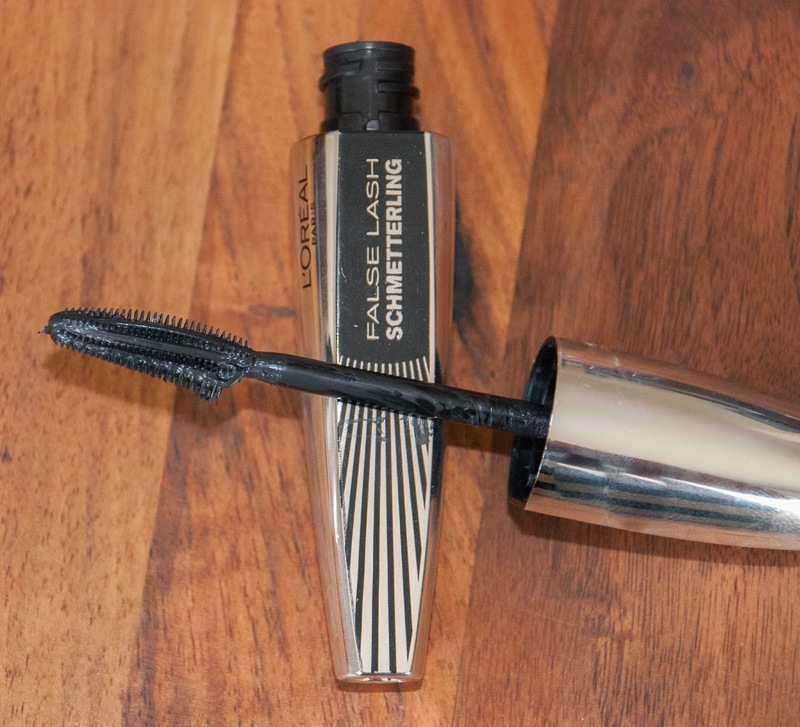 If you are into wet formulas and want something that easily grabs the lashes on the outer corner or on the lower lash line, it might be worth trying.